Plot At a tiny Parisian cafï¿½, the adorable yet painfully shy Amï¿½lie (Audrey Tautou) accidentally discovers a gift for helping others. 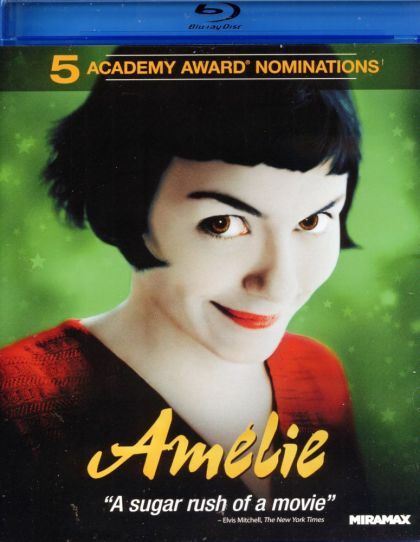 Soon Amelie is spending her days as a matchmaker, guardian angel, and all-around do-gooder. But when she bumps into a handsome stranger, will she find the courage to become the star of her very own love story?